 The Executive Representatives Candidates Forum provides students with the opportunity to meet and ask any questions that they might have of candidates running for election to the TRUSU Board of Directors in 2018/19. At this forum, candidates running for any of the Executive Representative positions will be available to so that members can get to know them, hear more about their ideas, and ask them any questions they might have. For more information contact the Electoral Committee via email at elections@trusu.ca.